The most widely staged dramatist after Shakespeare, Chekhov left a deep mark both on the development of Russian literature and world theatre, with plays that were remarkable not just for their dialogue but their atmosphere and the tensions expressed between the lines. 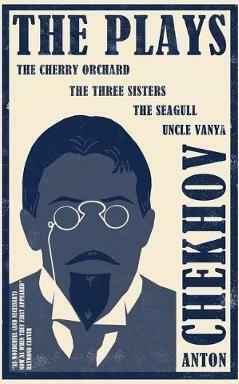 Collected in this volume are Chekhov's four most celebrated plays – The Seagull, Uncle Vanya, Three Sisters and The Cherry Orchard – in a brand-new translation by Hugh Aplin. In these personal stories of unfulfilled love, failed ambition and existential ennui, set against a background of unsettling social and economical change, the reader can appreciate the groundbreaking qualities of Chekhov's theatrical genius.